Imagine for a moment Apple decided to make a smartphone running Android. Picture the attention to detail the company would place on the software’s overlay. The smartphone itself would likely continue Apple’s tradition of being made from steel. Odds are such a fantasy would never reach fruition, but there is an emerging brand working hard to produce smartphones with the same rich software experience, premium craftsmanship and level of innovation. That brand is Xiaomi. 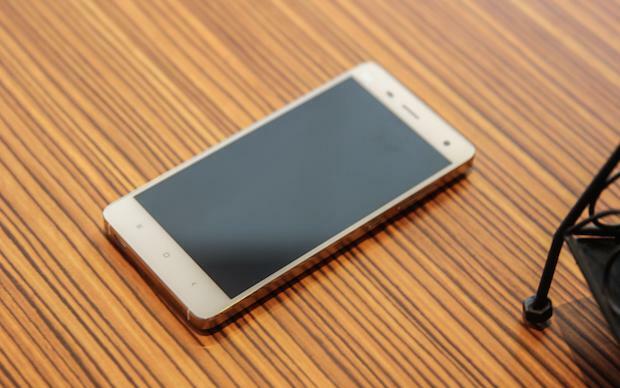 Overnight the Chinese smartphone manufacturer launched its hero Mi4, an Android smartphone milled from steel and dressed in the company’s overhauled MiUI software. 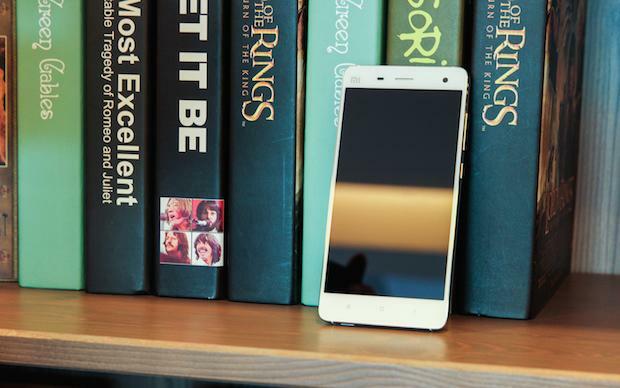 Many call Xiaomi the “Apple of China” on the basis of its design in software and hardware. 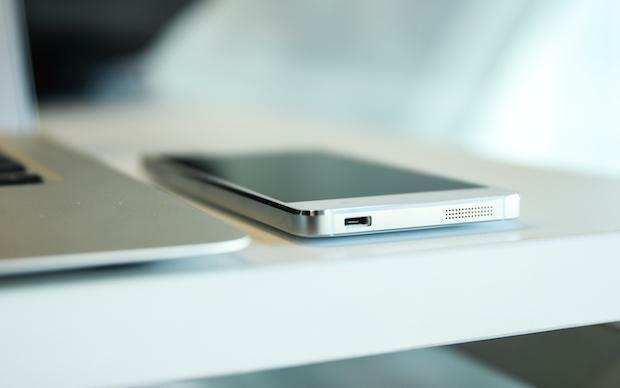 The Mi4’s design is reminiscent of Apple’s iPhone 5S. The stainless steel frame has chamfered edging bordering its outline. Corners are rounded for a softer look and more comfortable fit. Similarities can also be seen in the design of the smartphone’s SIM tray, side buttons and speaker grilles. Xiaomi then mix it up a bit. The Mi4 has a larger screen compliments of Apple supplier Sharp. The 5in display has a 1920x1080 resolution for a resulting 441 pixels-per-inch. The larger profile is a key differentiator as the iPhone’s small size is key to its identity. Spec numbers put the Mi4 at the leading end of the smartphone market. Inside is a 2.5GHz quad-core CPU from Qualcomm, 3GB of RAM, 16GB or 64GB of internal storage and a 3080 milliamp-hour battery. Memory cannot be expanded and a 4G capable model is listed as “to be announced” on its website. Xiaomi has turned again to Sony for its camera credentials. The Mi4 has a 13 megapixel, UHD-capable camera on its rear, and one of the highest resolution cameras at 8 megapixels on its front. An f/1.8 aperture on both cameras indicates commendable low-light performance, while the front camera benefits from a wide 80 degree lens. The Mi4 runs Android 4.4 KitKat, but Xiaomi’s overhauled MiUI interface sets it apart from the masses. 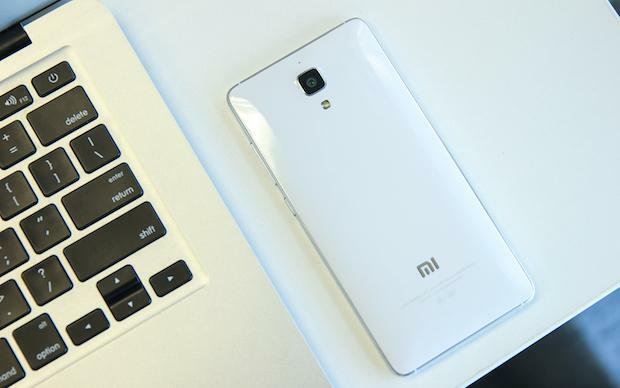 Xiaomi’s Mi3 benefitted from weekly software updates that, over time, has resulted in a uniquely comprehensive software experience. The Mi4 will launch with the yet-to-be-released MiUI 6. Xiaomi’s Mi4 (3G, 16GB) will go on sale next week on 29 July in China for 1,999 RMB (approximately $US320). A 4G version is expected to reach the market in September.